Kenya Barris was born in Inglewood, California. Obsessed with becoming the next Spike Lee and tiring of life in the city, Kenya left Los Angeles for Atlanta, Ga., where he attended Clark Atlanta University and Morehouse College, studying under the tutelage of Spike Lee’s mentor, Dr. Henry Eichelberger. While in Atlanta, Kenya wrote and directed the one-act play “Bopping.” He also took to comedy at Earthquake’s Comedy Corner where he began to develop relationships with several comedians who would soon take center stage. 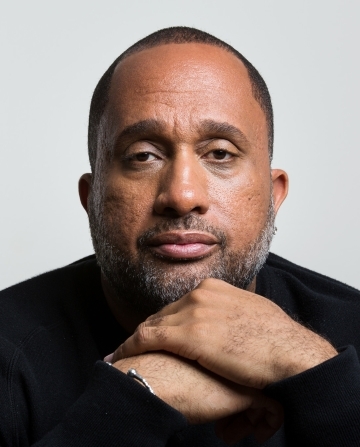 For availability and speaker fees, please contact Kenya Barris’s speaking agent at Chartwell here, or call +1 972 385 1021 for U.S. inquiries or +44 207 293 0864 for international inquiries.